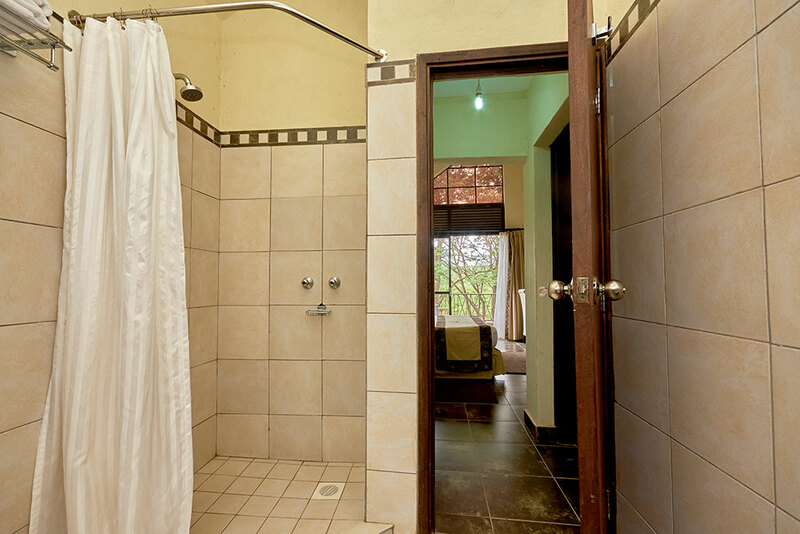 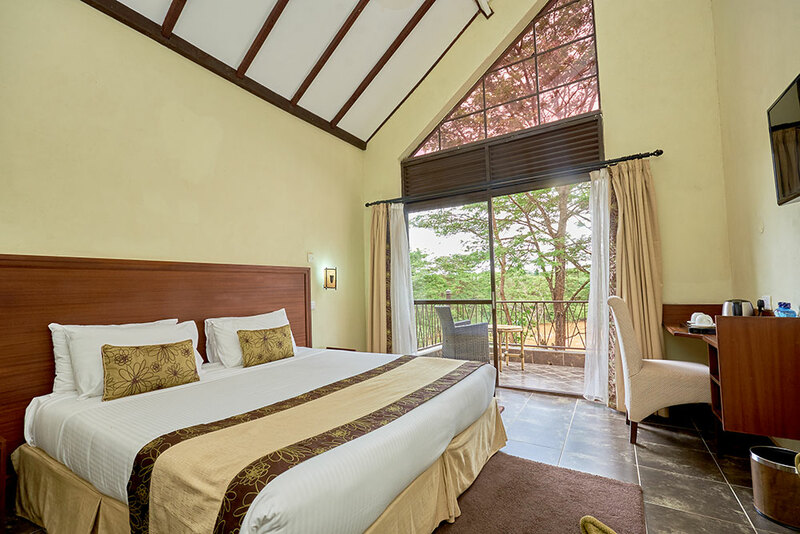 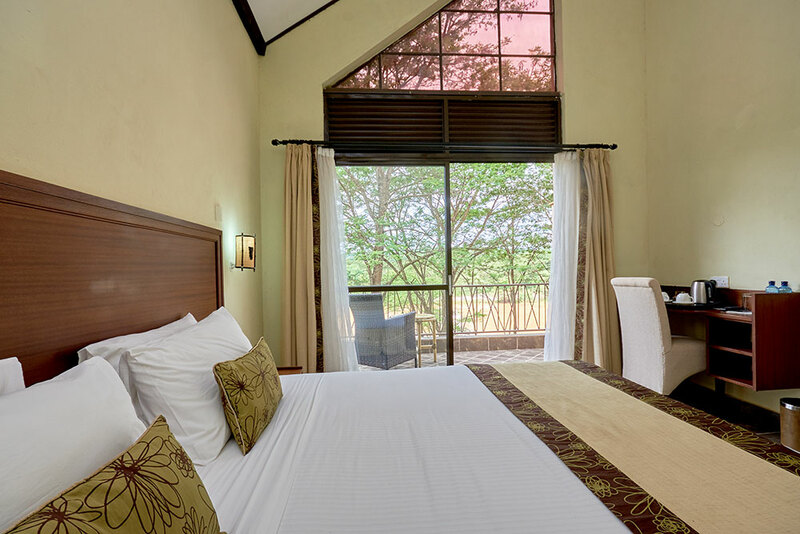 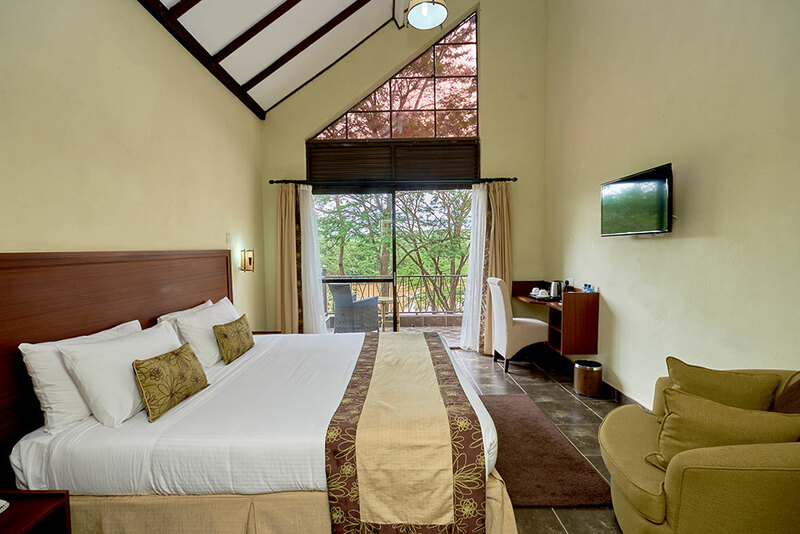 The resort has three room categories that are spacious, comfortable and give you access to the scenic views of the Sagana Landscape. 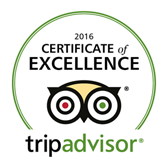 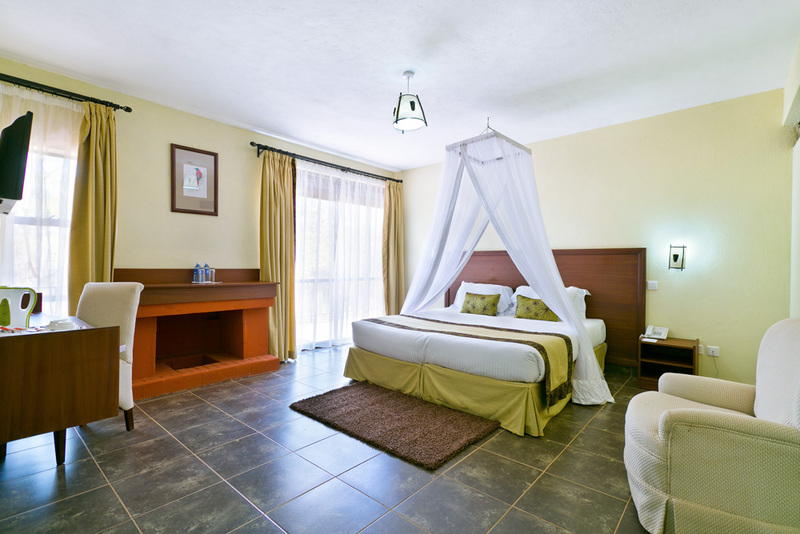 The superior rooms comprise of a double bed or twin beds. 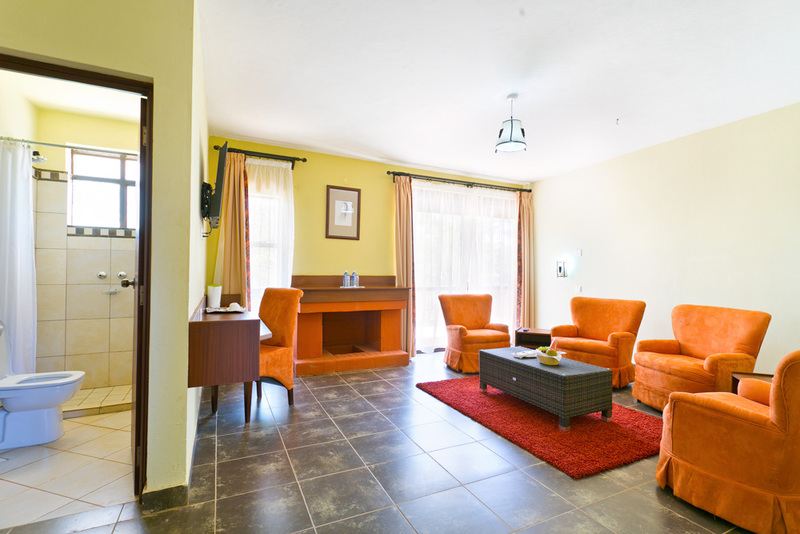 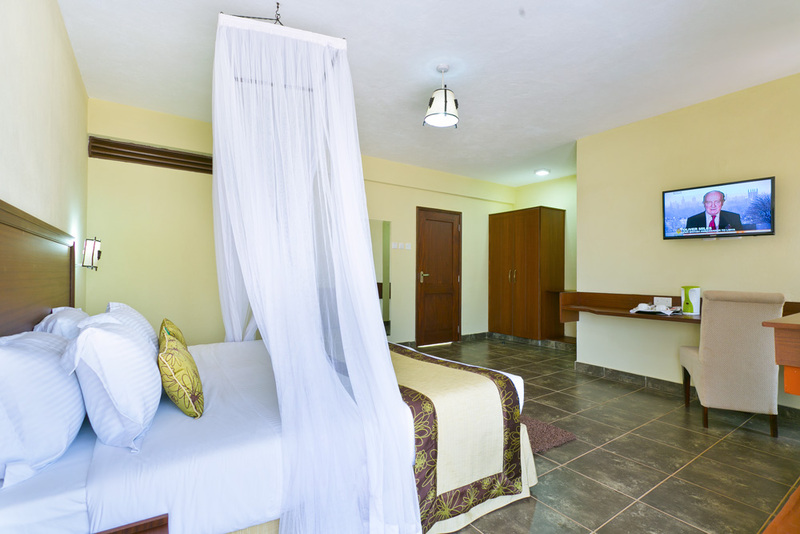 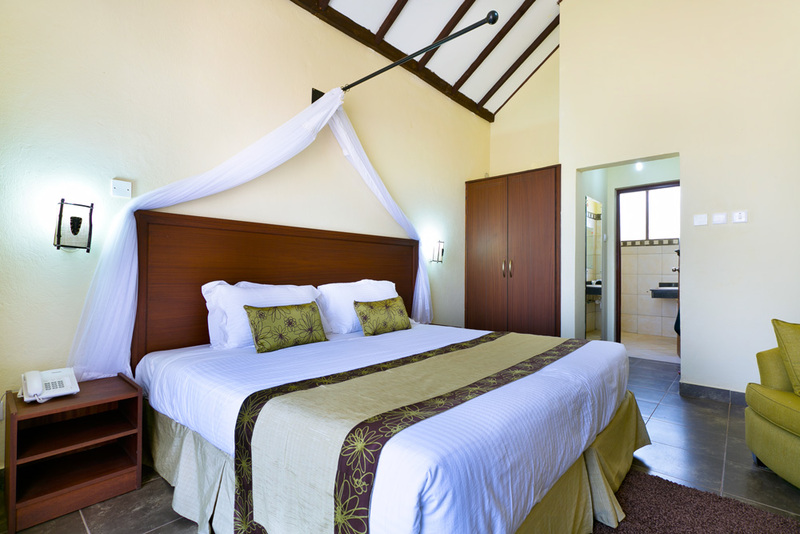 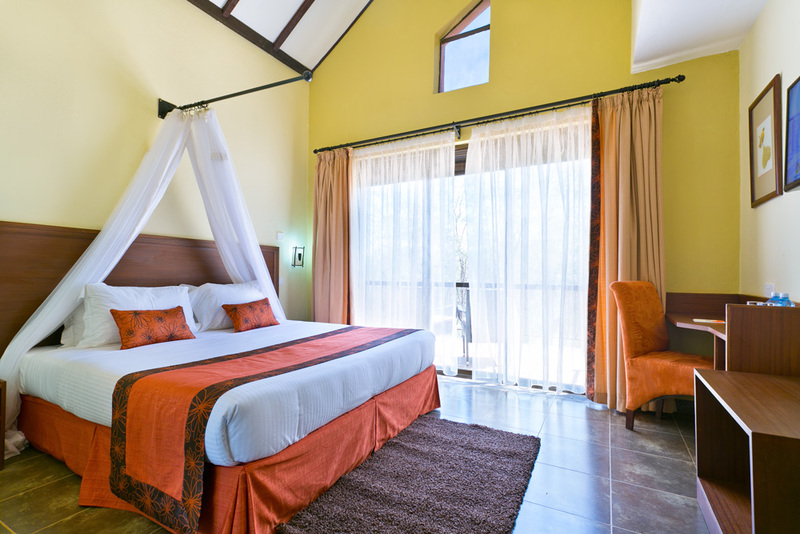 The rooms are spacious and well furnished with a mix of both African and contemporary décor. 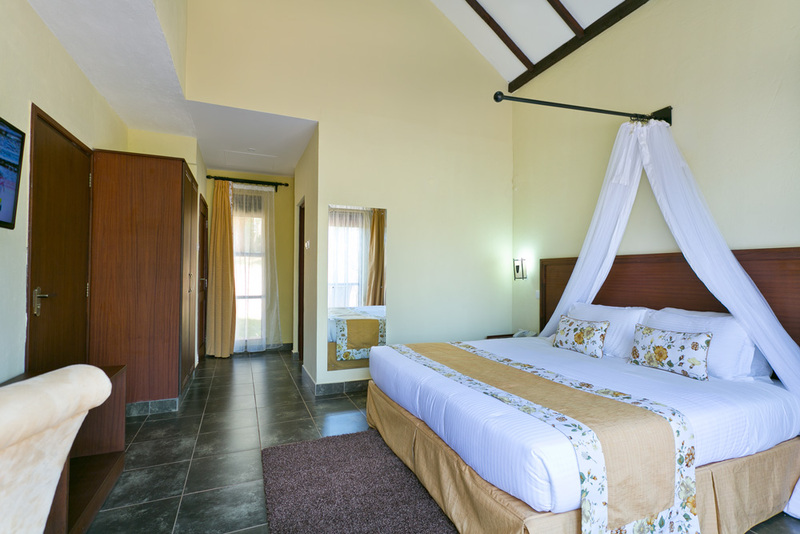 These rooms exude a sensation of timeless comfort, and calmness.